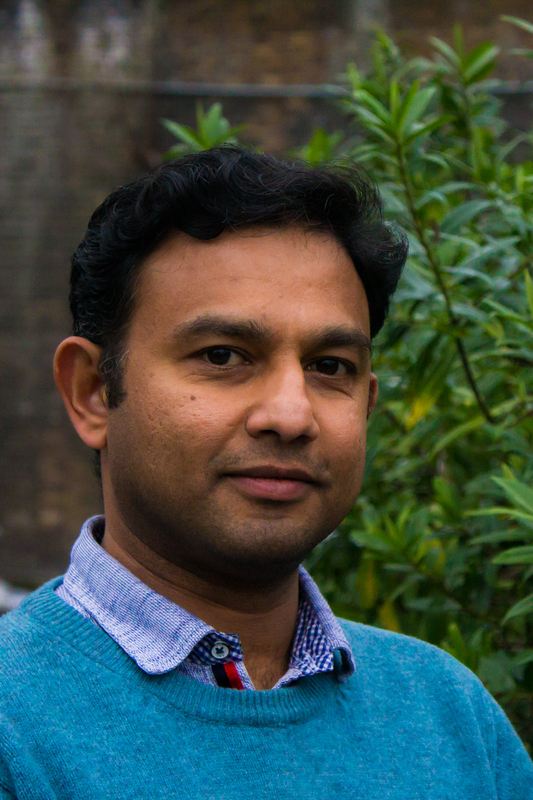 His current research includes quantifying carbon budgets for cities and regions such as Wales, Greater Manchester, Manchester City and Birmingham. Previous projects have addressed potential changes thatcould be seen in electricity demand for cooling in the North West region by 2030 and assessment of Greater Manchester’s future energy systems in the context of climate mitigation and adaptation. In my research, I regularly engage with diverse stakeholders including local authorities, BEIS and industry for various consultancy projects. I have also contributed in giving written evidence on topics including carbon budgets, carbon capture and storage, energy strategy and power system resilience to the House of Commons Environmental Audit Committee and other select committee enquiries. He was selected as an expert into the academic panel on Climate Research for UK India Education Research Initiative (UKIERI) which is funded and supported by the UK and Indian governments in 2016. Jaise has completed his PhD within the Tyndall Centre. His educational background is in Electrical Engineering. Prior to PhD, he has over 10 years of industrial experience ranging from design of power distribution systems up to 110 kV, development of micro grids and renewable energy systems (solar, wind, hydro and biomass).